You can have all this and more for an incredible special price. 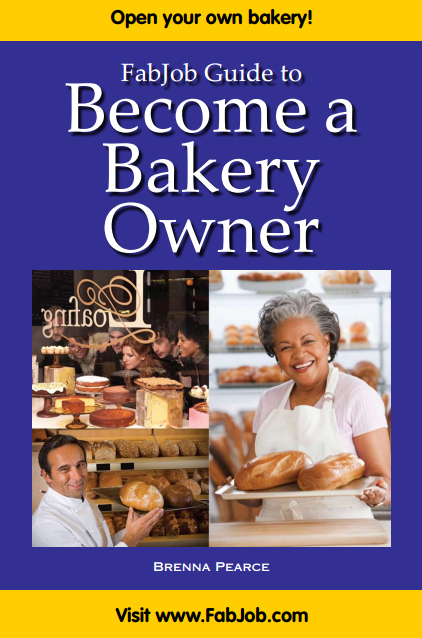 People pay hundreds of dollars for courses on purchasing. 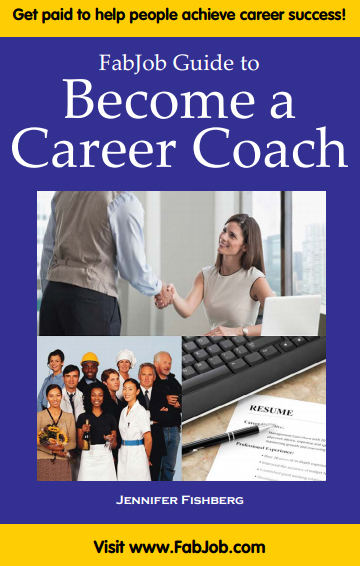 The FabJob Guide to Become a Personal Shopper contains some of the best career advice you could get from other sources, plus much more. The information in this guide can save you many hours of research time. 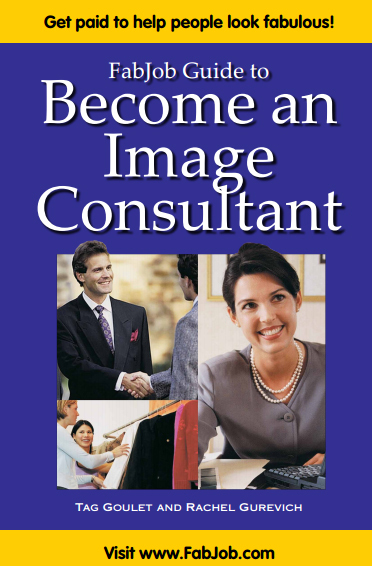 In addition to valuable advice, you will find the best personal shopping resources gathered for you in one place. 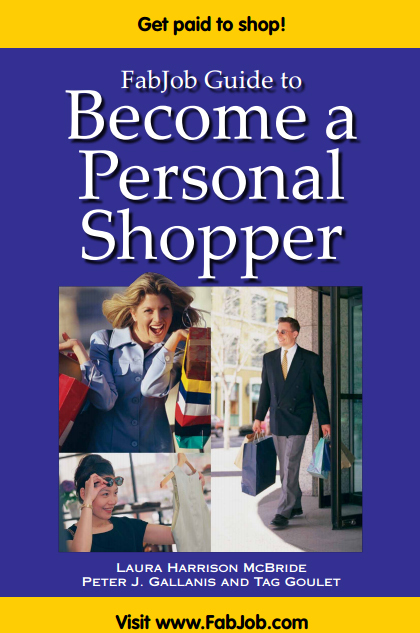 You will earn back much more than the price of the guide with your very first personal shopper job. 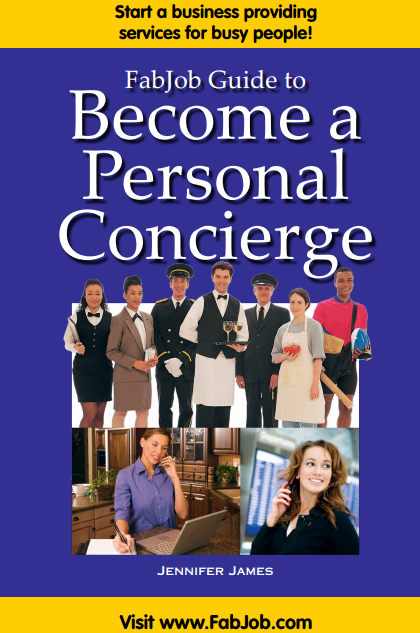 And with this guide you can get hired as a personal shopper much more quickly. 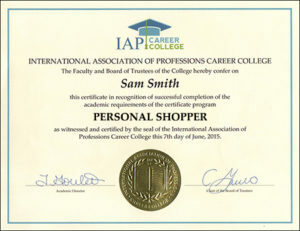 If you believe you deserve to have the career of your dreams, this personal shopper guide is for you. 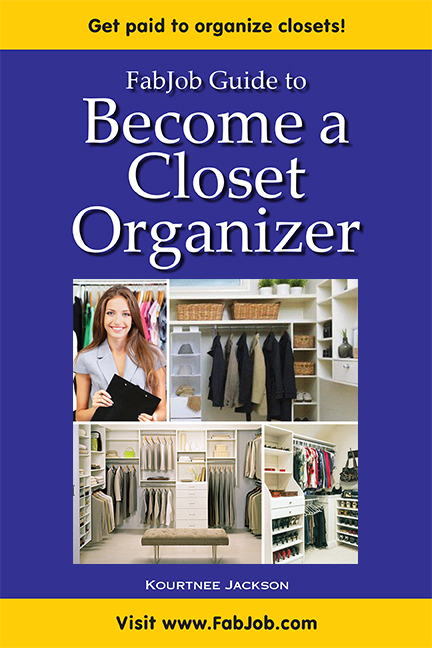 It gives you what you need to know to become a personal shopper.